Sekiro: Shadows Die Twice is packed with different areas and locations to explore, each one with its own secrets and unique challenges. One such area, that you might have a bit of trouble finding is the Ashina Depths, and it’s the practically trademark poisonous swamp area we’ve come to expect from FromSoftware games. 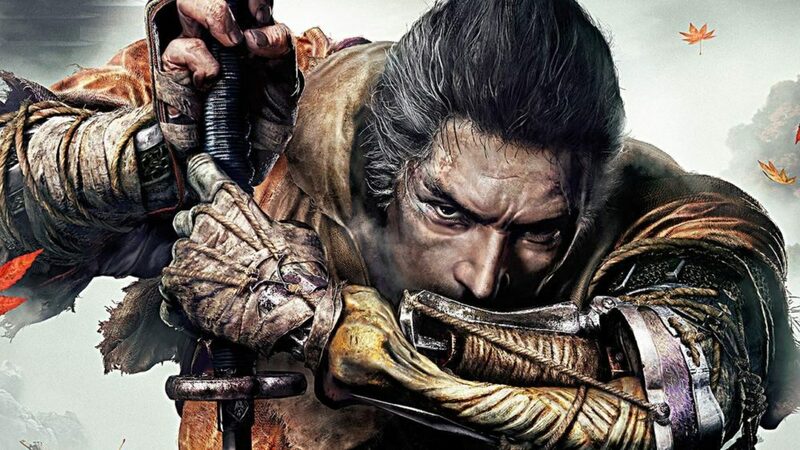 Here’s how to get to Ashina Depths in Sekiro. Considering the Ashina Depths are a fairly late-game area in Sekiro, you’ll want to make sure you’re sufficiently prepared for the challenge and you’ll need to at least have completed most of Ashina Castle in order to access it. You’ll most likely want to access this area to complete one of the two item requests that Kuro gives you. Fast travel to the Ashina Reservoir Sculptor’s Idol to start with. From there, head to the enemy fort to your left and make for the drummer at the very back. Look behind the drummer and find a cliff, then look to your right and grapple up to a ledge. On this ledge, there’s a hole you can drop down that leads to an old well, and a fearsome new miniboss, the Lone Shadow Longswordsman. Fell the boss, then swim through the well to finally reach the Ashina Depths. Luckily you’ll have a brand new waypoint to travel to and from with the Bottomless Holde Sculptor’s Idol. If you’re finding the Ashina Depths too much to handle, don’t be afraid to back out and complete other areas of Sekiro, to help strengthen your character and learn new abilities before jumping back in. Hopefully, that helps you figure out how to get to Ashina Depths in Sekiro. For even more tips, tricks, and info make sure to search Twinfinite, and check out our ever-expanding Sekiro guide wiki.